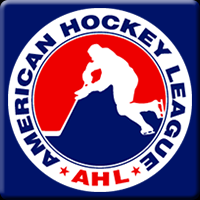 The Rocket hosted the Monsters on Friday night for the second time in three days. 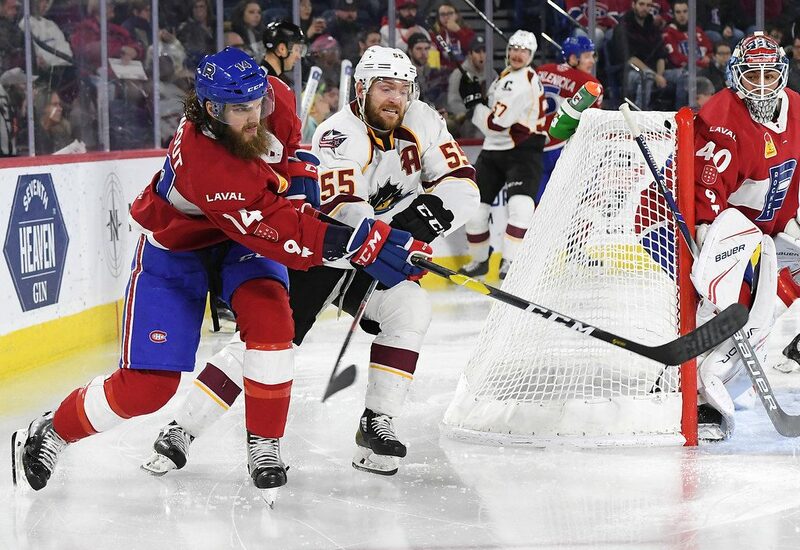 Cleveland beat Laval 5-0 on Wednesday, which officially eliminated the Rocket from earning a playoff spot. Heading into the game, Laval had lost their last four games and hadn’t scored a goal in the last 131 minutes and 31 seconds of play. Jake Evans didn’t start as he suffered an upper body injury on Wednesday night and Thomas Ebbing was a healthy scratch. 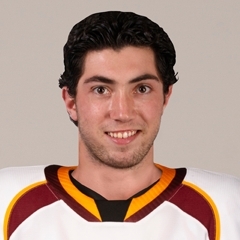 Marco Roy made his way into the lineup after signing a professional tryout contract and Matthew Struthers made his AHL debut after signing an amateur tryout contract on Sunday. Michael McNiven got the start in goal. The Rocket ended their scoring drought 3:42 into the first period as Alex Belzile scored on the team’s second shot. It was his 18th goal of the season with a hard shot from a one-timer. Laval was more engaged in the first half of the period than they were in their last game, taking a 5-1 lead in the shots category. As the period went on, Cleveland spent more time in the offensive zone and ended up finishing with a 7-5 lead in shots after 20 minutes of play. Brett Lernout scored with a blast from the point at the 12:26 mark of the second period. The Rocket didn’t generate any other significant offence in the second, as they took four shots in the frame. The Monsters scored twice in the 13 shots they took in the second period. Derek Barach redirected Dillon Simpson’s point shot through traffic to put his team on the board. With 22 seconds remaining, Zac Dalpe scored with a shot from the faceoff dot, a shot that McNiven would have liked to have back. It was a defensive third period as both teams weren’t able to create offensive opportunities. Laval’s most dangerous opportunity came on a 2-on-1 as Struthers passed the puck to Morgan Adams-Moisan, but he wasn’t able to put the puck on goal. With 2:38 remaining in the game, Hayden Verbeek turned over the puck directly onto Barach’s stick who scored the winning goal, his second of the game, on a wraparound. 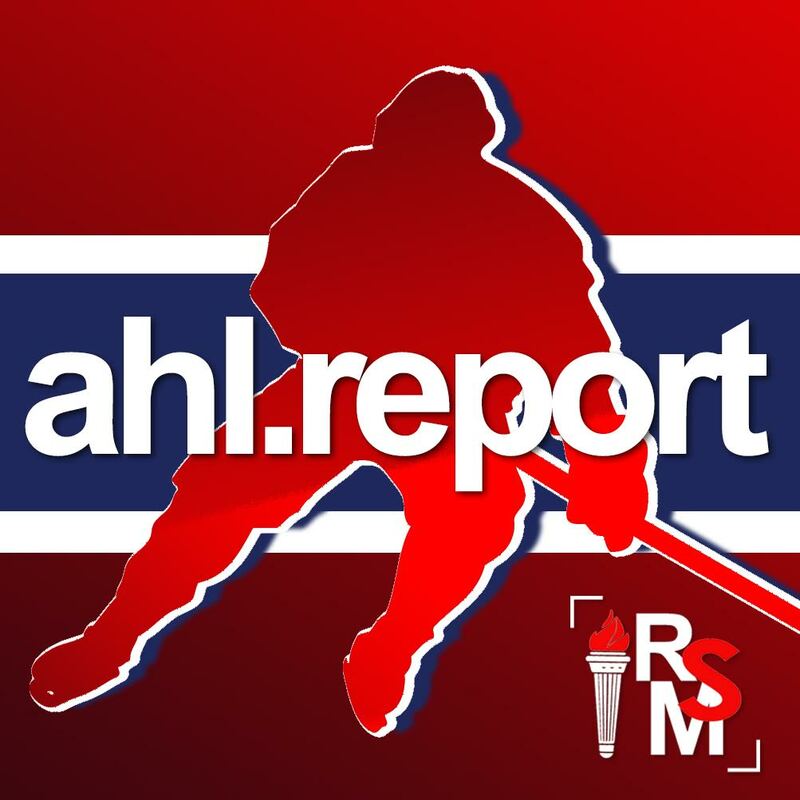 Laval wraps up their home games on Saturday as the Hershey Bears visit Place Bell at 3pm ET. Listen in the player below for full post-game audio.